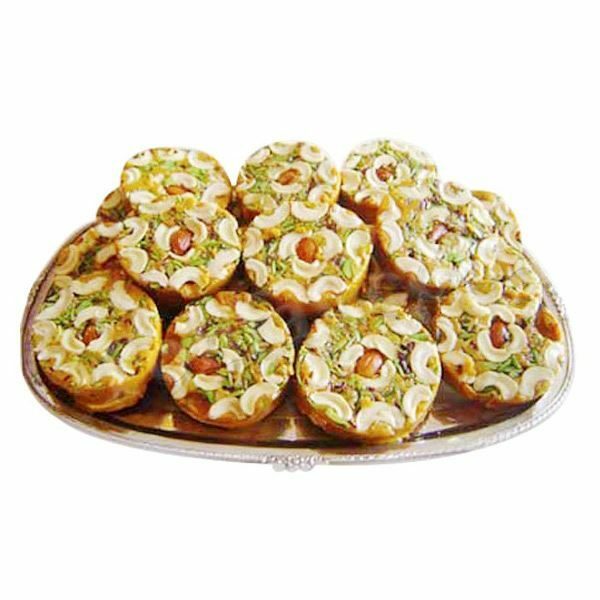 Sohan Halwa is a traditional sweet in India, Pakistan and Bangladesh. 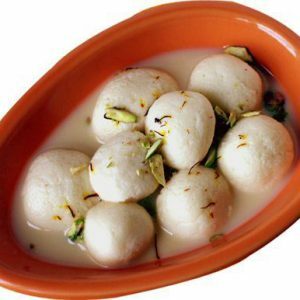 It is made from a mixture of sugar, milk, cornflour and water with an addition of pistachios and almonds. 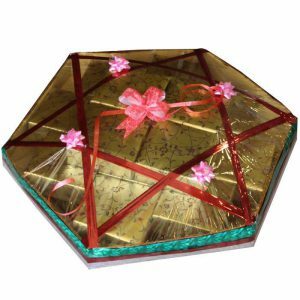 Send your loved ones on Eid, weddings, engagement, Roza Khushai, Khatm-e-Quran, Hajj, promotion, birth, or just any celebration!